How Do You Rate My Recipe ? 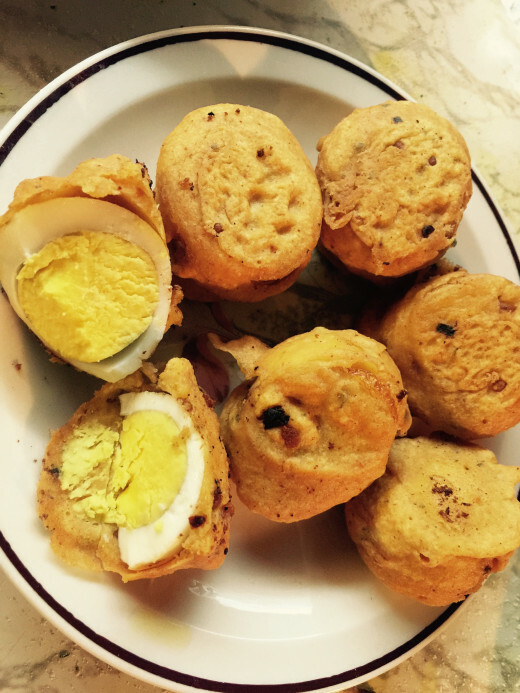 Boiled Egg Fritters have another interesting name "Egg Bonda" or "anday ka bonda" with 'anda' meaning egg and 'bonda' I guess means funny looking fritter . If someone knows better I shall be glad to be corrected if wrong, but anyway it is a truly delightful snack especially in winter mornings or afternoons with tea. Eggs are packed with nutrition and are full of protein, calcium and omega 3.Also using eggs and egg yolk in cold weather also gives warmth to the body. Eggs are good throughout the year for active children and adults and starting your morning with eggs gives a whole lot of energy and nutrition. 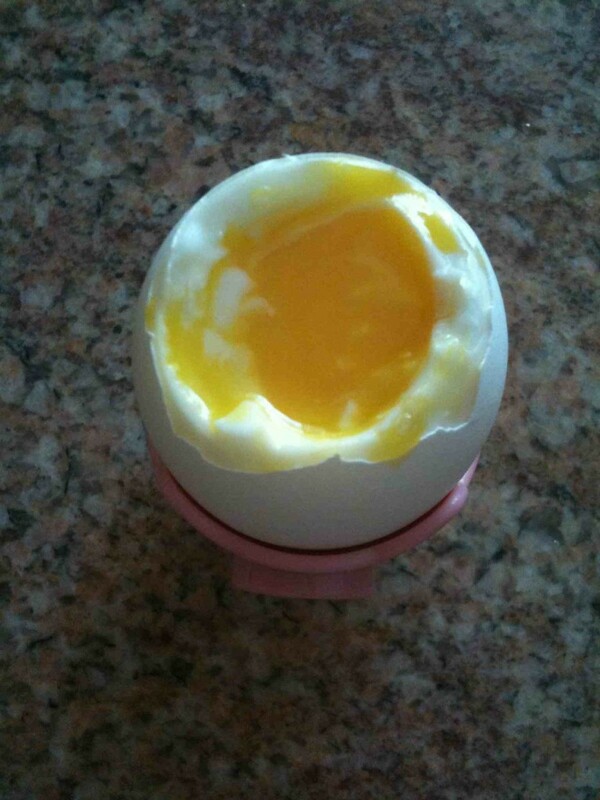 A great product on amazon is an easy way to boil eggs. 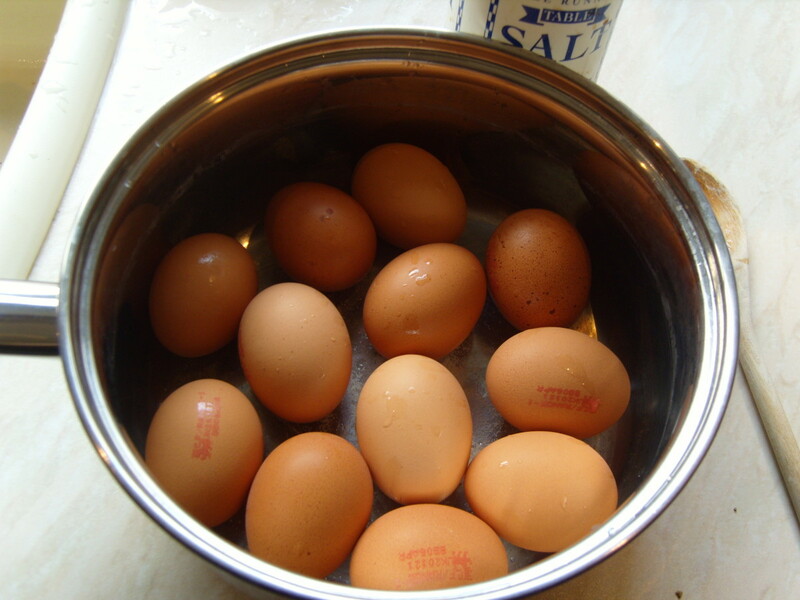 Place eggs in a deep pan or pot with a handle and lid. 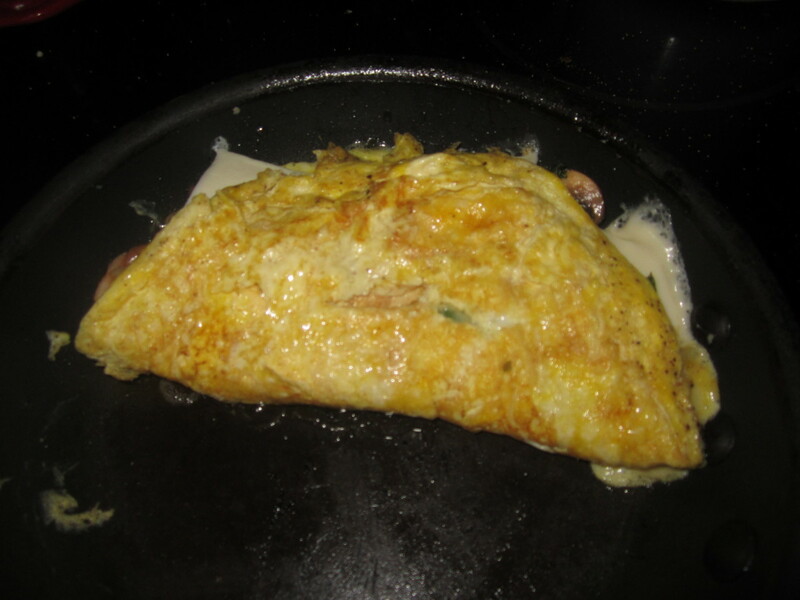 Add enough water to cover the eggs completely ,turn on the stove and cover the lid. After the water starts boiling count minutes and boil the eggs for about 7-8 minutes and then turn off the stove. Keep the lid on for few minutes and then open and drain the hot water and fill the pan with eggs with cold water from the tap.It will help remove the shells easily. 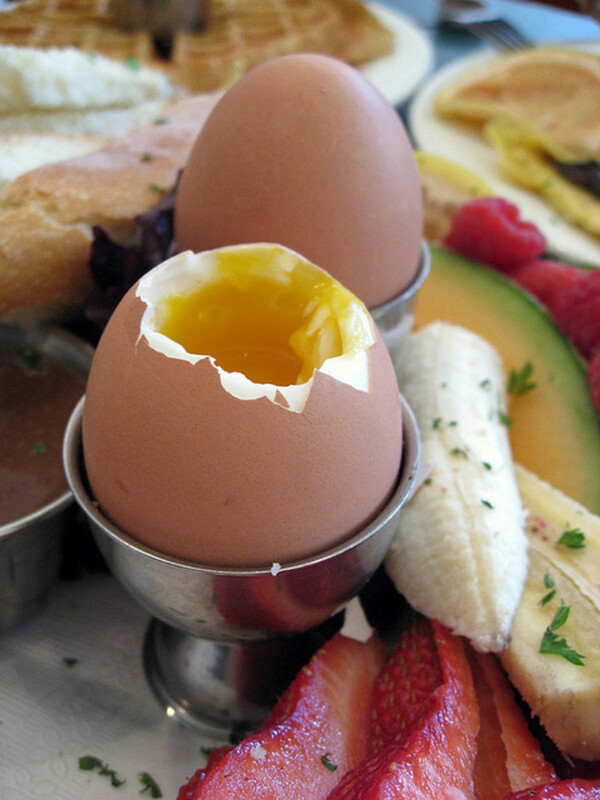 Remove the shells and keep eggs aside. 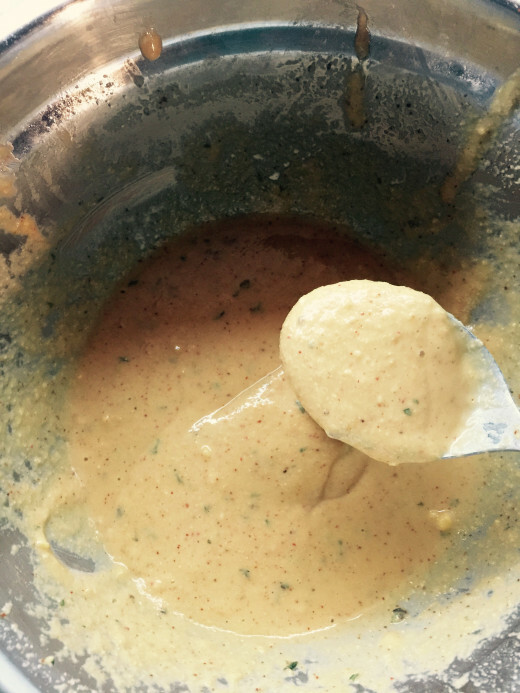 Make batter in a mixing bowl adding all the ingredients except cooking oil. 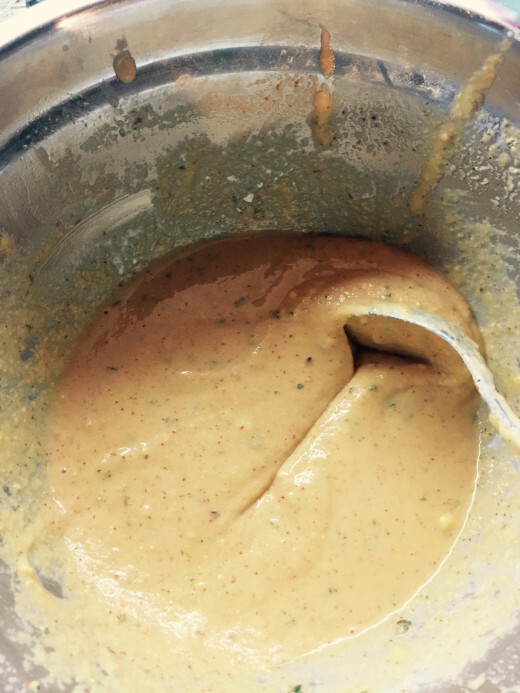 Mix well and make a smooth batter. 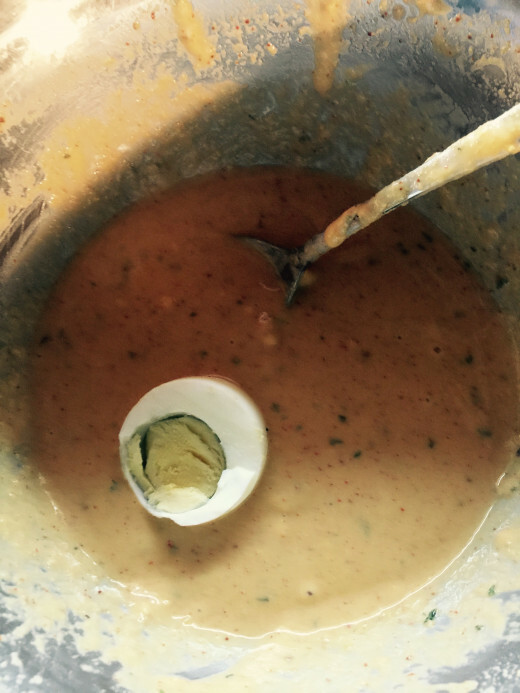 Batter should be thick so that it can coat the slippery skin of eggs successfully. Add cooking oil to deep pan and heat. 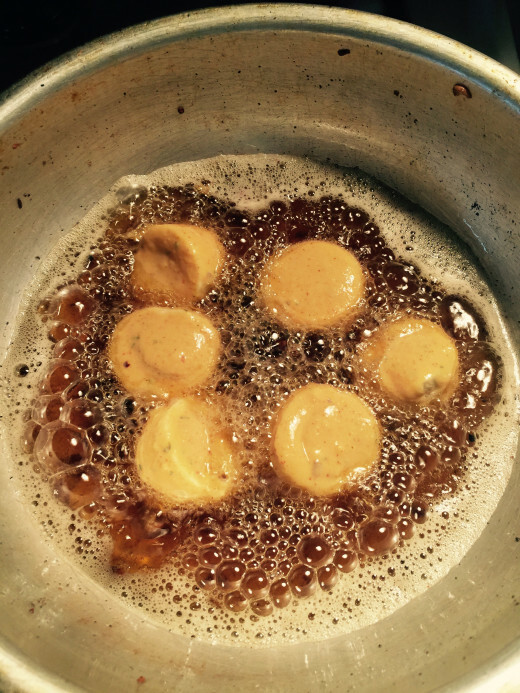 Coat the eggs in batter one by one and drop slowly and carefully in the pan. Cook on medium heat for a few minutes on each side or until the eggs turn light brown and a little crispy. 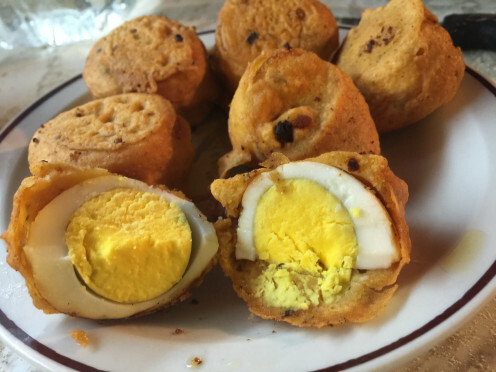 Take out the boiled egg fritters on a plate lined ith paper towel to absorb excess moisture. 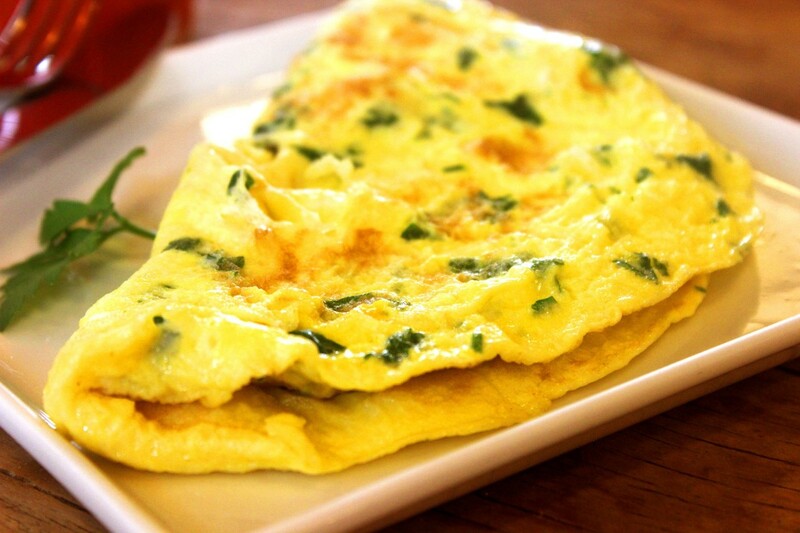 Cut eggs fritters in halves with a sharp knife or serve whole with tea. 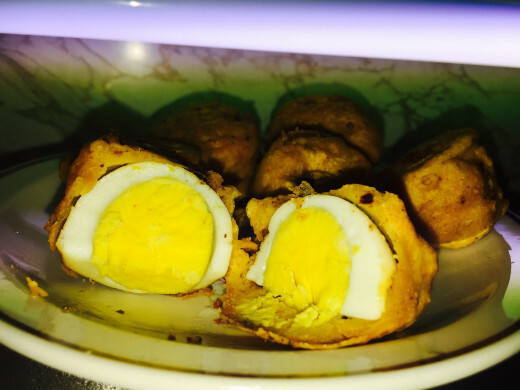 Are you an egg lover? 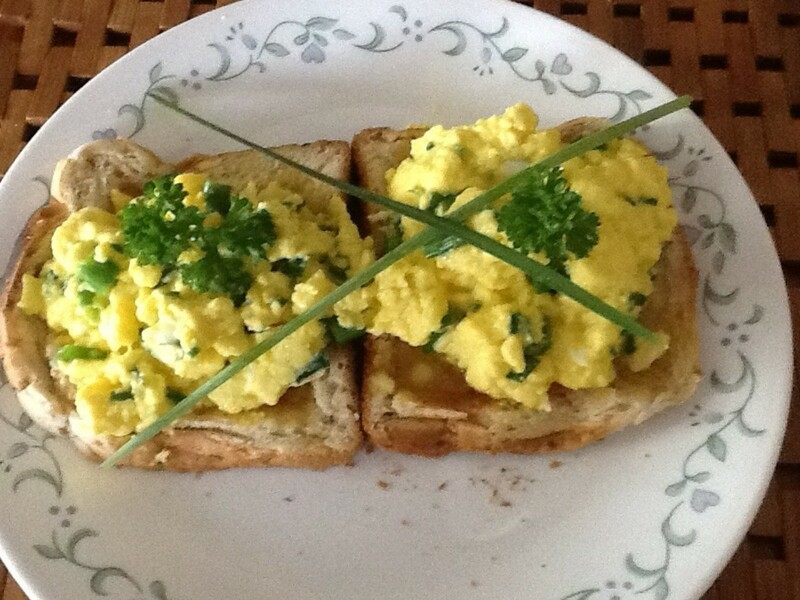 Try my other delicious and quick recipes with eggs. Looks interesting. I'm passing this on to my wife. Maybe we'll give it a try.